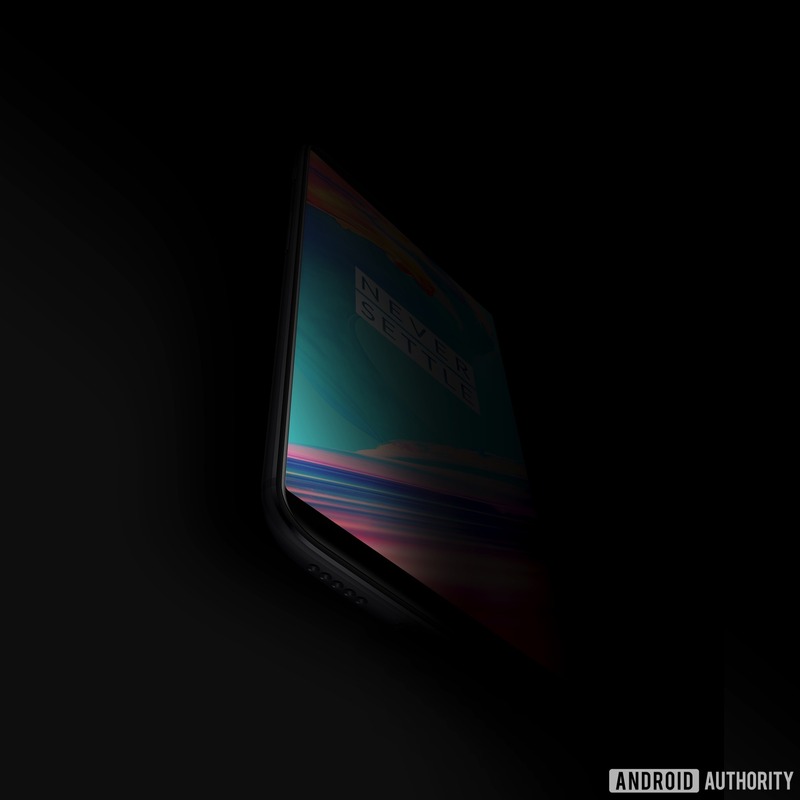 Just like last year, OnePlus is soon going to launch the OnePlus 5T which will be a little upgrade to this year’s flagship killer, the OnePlus 5. Last year’s 3T had a better processor and upgraded front-facing camera as compared to the OnePlus 3, and with the 5T, OnePlus is going to introduce an 18:9 display for the first time on any of its smartphone. Information from various sources suggests that the phone will be same regarding the design as the Oppo R11S and it makes sense since the OnePlus 5’s design was similar to that of the Oppo R11. There are a lot of leaks related to the launch date of the device and seems like the phone is launching officially on 16th November. 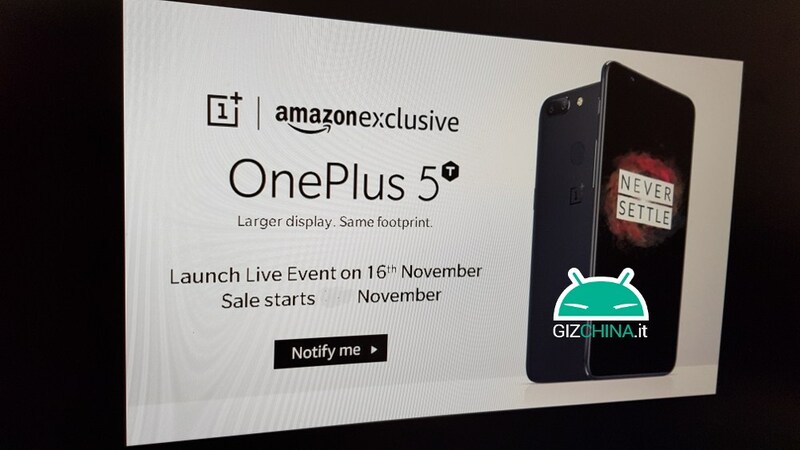 We came to know this via the alleged image that shows the invite for the Launch Event on 16th November and looks like the phone will be Amazon Exclusive. So, it is most likely for the Indian market since all the OnePlus devices are Amazon Exclusive in India. It is mentioned that the phone is launching on 16th November which is different from the previous news that suggested the launch date of 20th November. There are also some more sources that reveal the same information. As per the specifications, it seems we are going to see the same design, but the display will be upgraded from Full-HD to Full-HD+ (18:9). The camera setup will remain the same which again contradicts with previous leaks that suggested a 20+20MP dual rear camera setup on the 5T. We might see an upgraded front-facing camera with facial recognition. Lastly, the fingerprint scanner is finally making its way to the rear from the front. So, are you excited for the OnePlus 5T? Do let us know your opinions via the comments section.